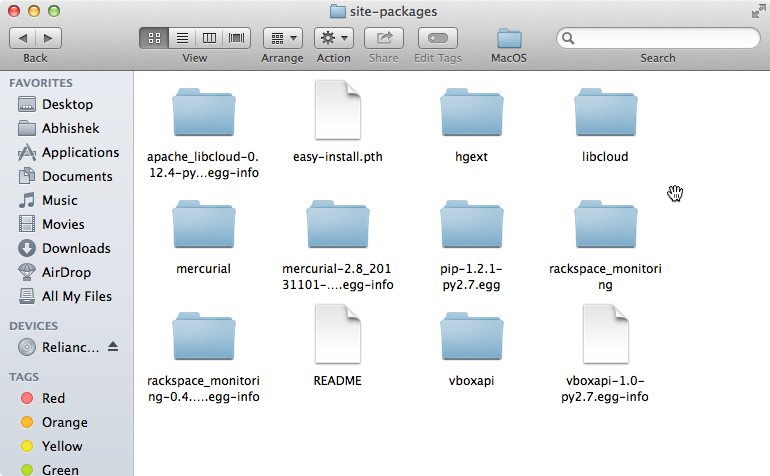 Manage Rackspace Cloud Files with Swiftly CLI Tool, which is free software and can be easily installed with Python easy_install module on Linux and UNIX OS like OS X. Usually, Cyberduck is the commonly used GUI based tool to manage files, folders on Rackspace Cloud Files. But, Cyberduck can not perform certain actions, specially which are related to development, not of regular usage. You can read our few years old article on Cyberduck – Accessing Files Across Cloud Services or CDN With One App. This part probably not necessary to Manage Rackspace Cloud Files with Swiftly CLI Tool for the advanced users, directly skip to the next sub-header. We wrote something before on OpenStack Swift and Rackspace Cloud Files. We gave some information on OpenStack Cloud Tools too. But these theories and practical tips will not work for dev deployments like we talked about on Jekyll and OctoPress on Free Cloud Platforms. Rackspace Cloud Files is definitely OpenStack Swift on Akamai, but for many months, Rackspace Cloud Files had difficulty of usage, despite it is feature rich, very less costly option. Swiftly is well documented and regularly updated package. This Article Has Been Shared 2528 Times! Cite this article as: Abhishek Ghosh, "Manage Rackspace Cloud Files with Swiftly CLI Tool," in The Customize Windows, February 28, 2014, April 23, 2019, https://thecustomizewindows.com/2014/02/manage-rackspace-cloud-files-with-swiftly-cli-tool/.